Vermejo Park Ranch, an exclusive private getaway. 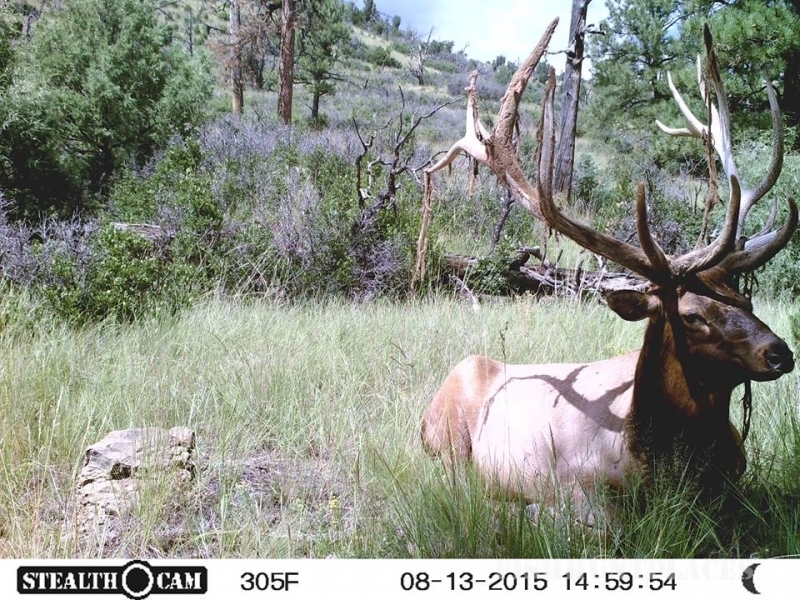 Bull elk call from forested ridges while black bear and mountain lions prowl nearby. Pronghorn sprint across the meadows while raptors fish the miles of lakes and streams. The sun rises above snow-covered peaks, and the Milky Way floats across the night sky. 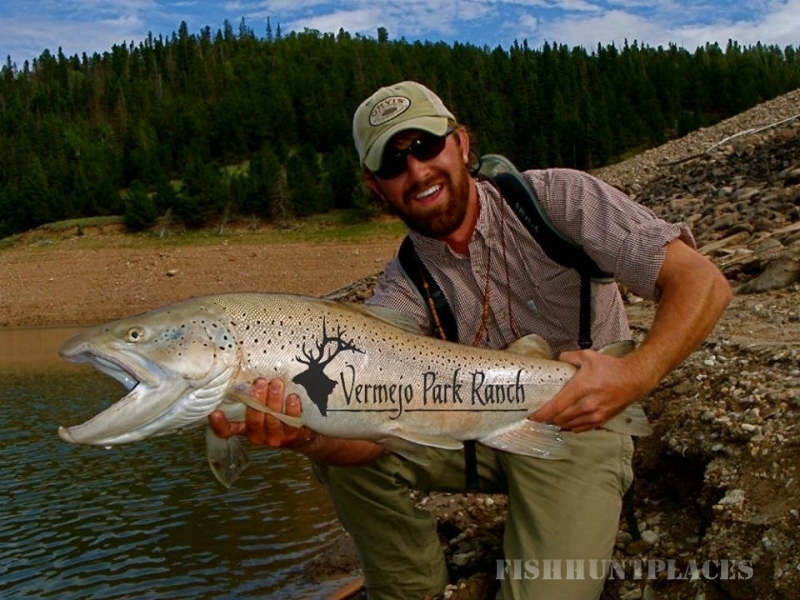 Whether you wish to hike, fish, hunt or simply enjoy 920 square miles of pristine mountain wilderness, Vermejo Park Ranch is the place to relax and unwind. 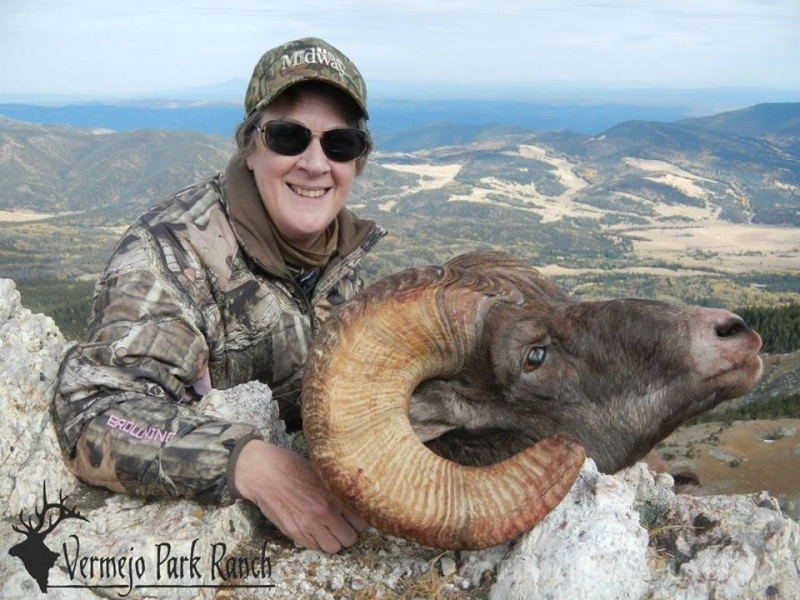 Vermejo Park Ranch’s fair-chase hunts span 585,000 acres of private land. 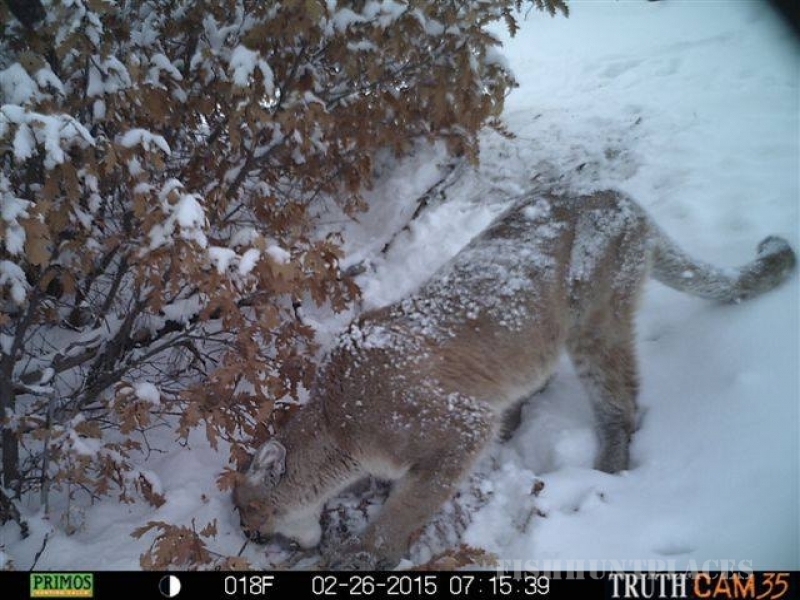 Vermejo offers abundant, mature animals, low hunter density, expansive habitat, and spectacular scenery. 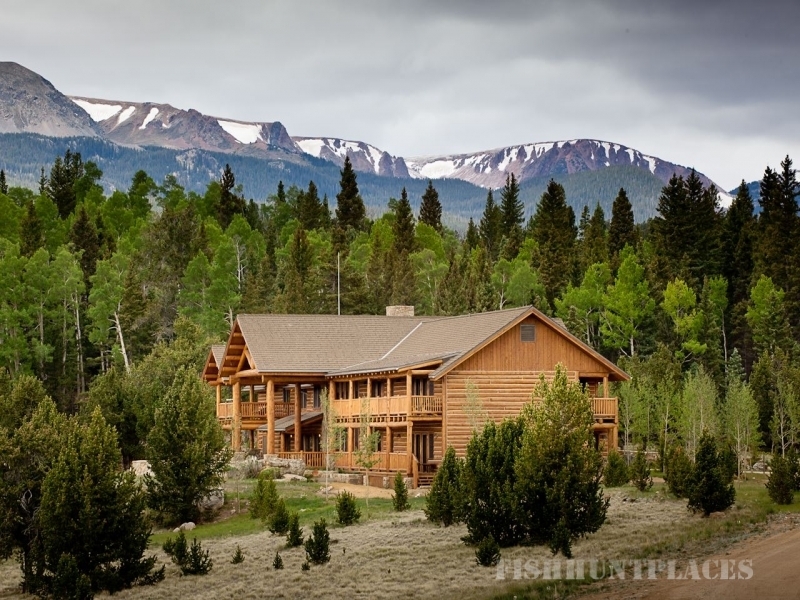 No matter what you’re looking to add to your trophy room, Vermejo Park Ranch provides outstanding guest service, superior animals, and high hunter success rate; all in a national park-like setting. 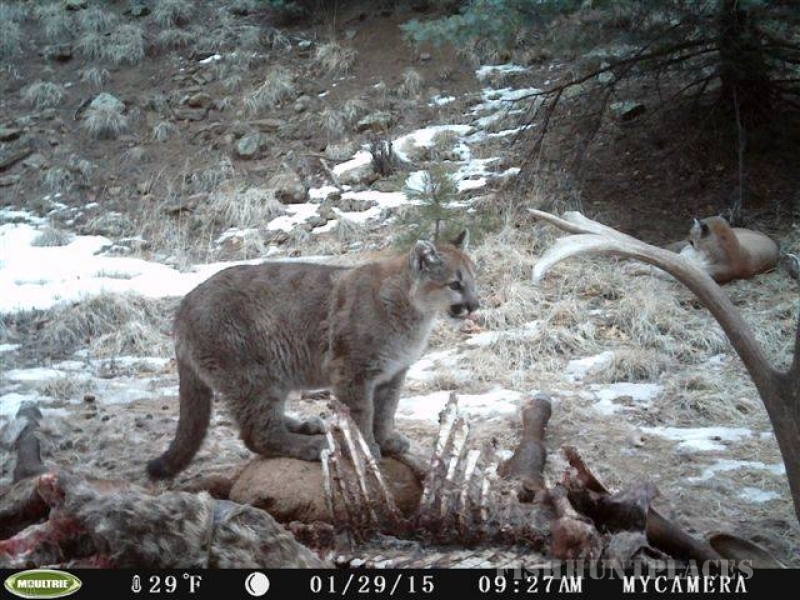 Fishermen and sportsmen alike have been coming to Vermejo for over 100 years, a haven for wildlife & fisheries. 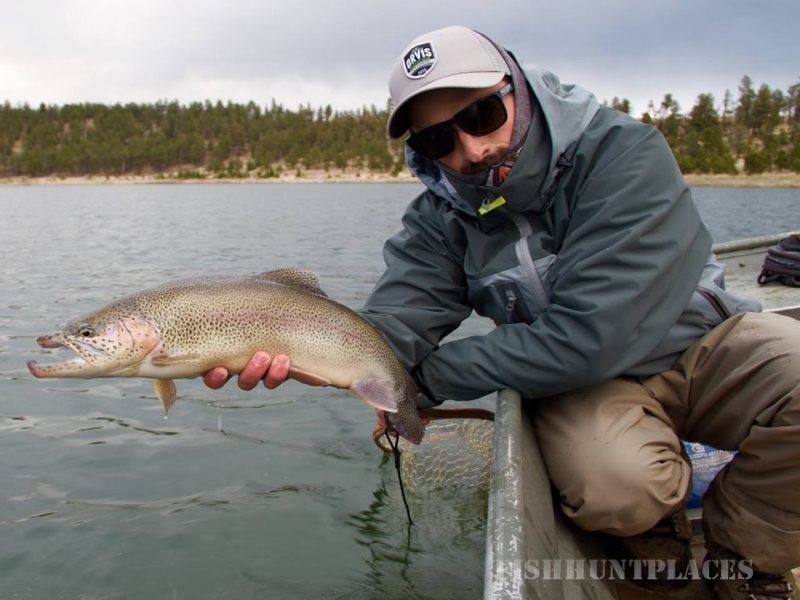 Visionary owner, William Bartlett built many of our well-known trout fishing venues in the early 1900’s, which continue to provide unparalleled adventures for anglers of all types. 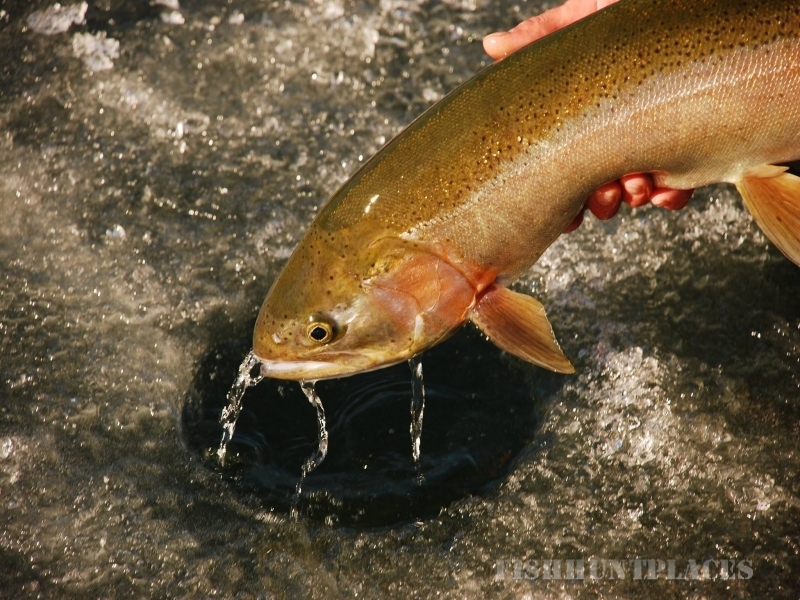 Our diverse property currently boasts 16 fishable lakes, great for any style of fishing: walk the banks and sight cast to rainbows, browns and brookies, enjoy world-class dry fly fishing and deep nymphing; or cast from one of our many boats. If moving water is your game, our 30 miles of stream provide isolated adventure in varying terrain. 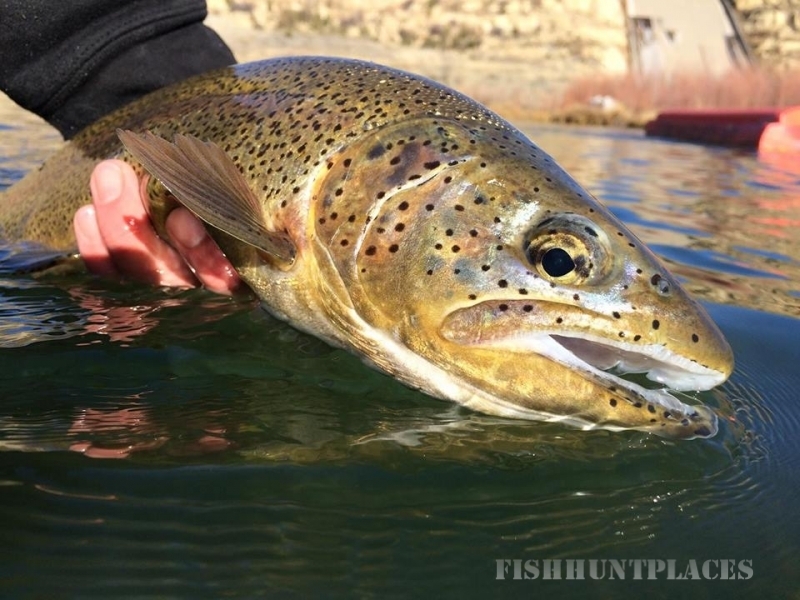 Reel in wild trout in either high country meandering waters or our iconic southwest setting on the Vermejo river.